Managing Director, Targeted Content Inc. Copyright © TCI and Metl-Span Pressroom. All rights reserved. 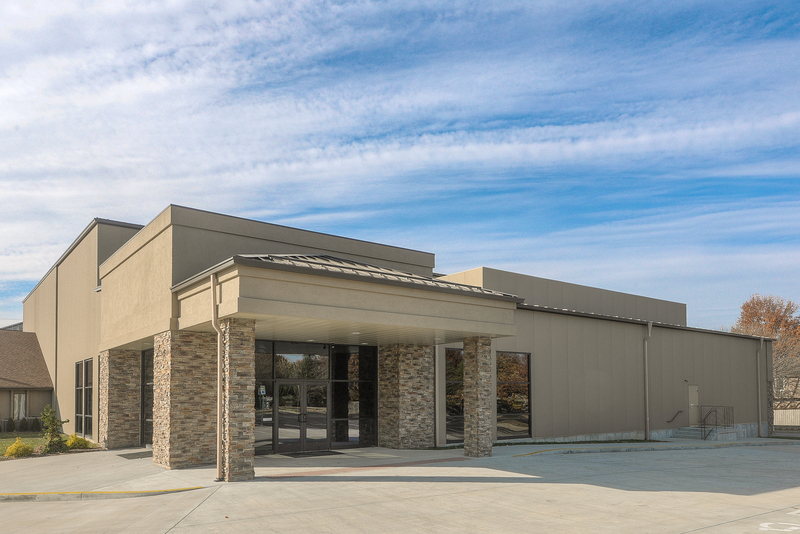 LEWISVILLE, Texas (October 18, 2016) – The growing congregation at the Church of the Harvest in Olathe, Kan., needed to greatly increase its worship capacity, and it was searching for a durable and attractive building. 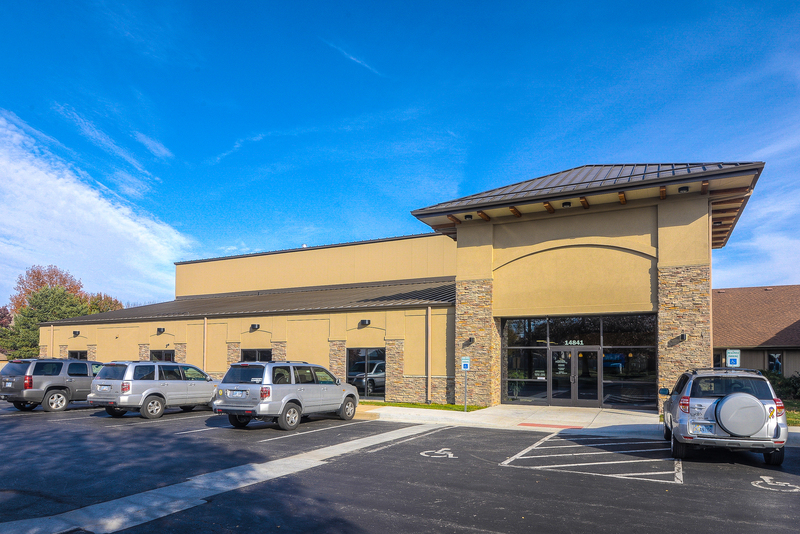 The combination of an engineered metal building from Butler Manufacturing with Tuff Wall panels from Metl-Span met the criteria that made everyone happy. 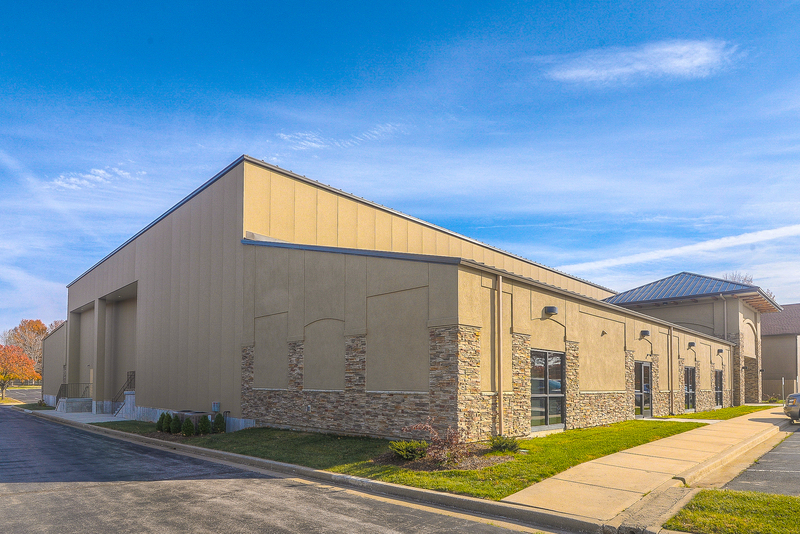 Hernly Associates Inc., of Lawrence, Kan., worked as a subcontractor design firm with Strickland Construction Company of Olathe on the Church of the Harvest project. Mike Myers, AIA, project architect with Hernly Associates, says Tuff Wall provided the look and durability the congregation desired and allowed him plenty of design freedom. Tuff Wall is an attractive stucco-like insulated wall panel that provides the exterior masonry look some designers and end customers desire. The exterior surface of the panel, applied at the factory, is a hard aggregated fiber-reinforced polymer coating called Tuff Cote. The finish offers a durable, impact- and abrasion-resistant coating that withstands harsh weather conditions. 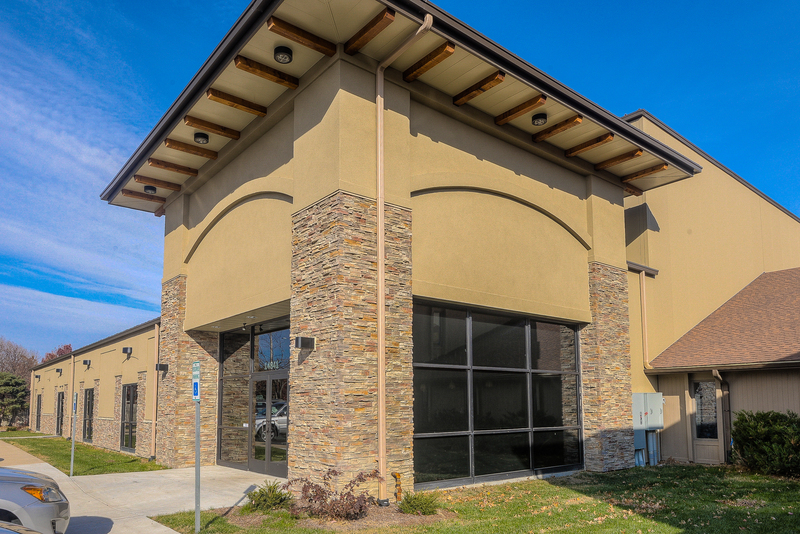 For the Church of the Harvest project, 11,626 square feet of 42-inch wide Surrey Beige Tuff Wall panels were installed on the building, in a two-inch thickness, to attain the desired R-value. 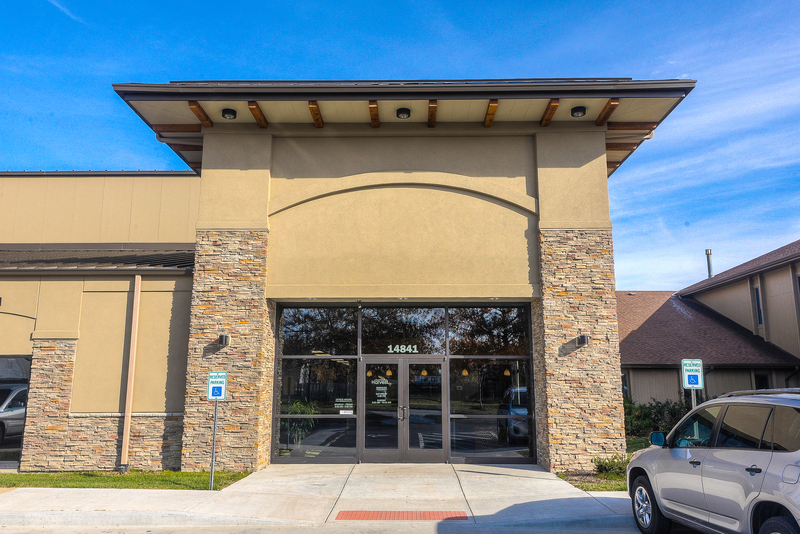 Surrey Beige is one of seven colors offered by Metl-Span for Tuff Wall. The new addition measures 19,397 square feet. Tuff Wall is fastened to the Butler Building framing. Butler’s VSR architectural metal roofing was installed on the entrance tower and on the sloped roof facing the primary road, while Butler’s MR24 was installed on the low-slope, less visible areas. 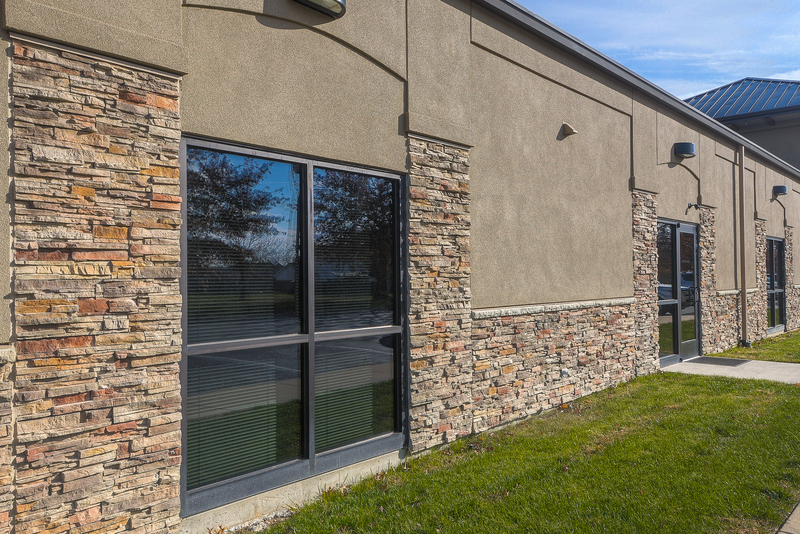 “We like working with Tuff Wall because it’s the quickest way to dry-in a building,” says Jason Butcher, estimator for Strickland Construction Company. “It’s a low-maintenance, energy-efficient solution. That’s why we like to go to market with it." Butcher says the feedback he receives from Strickland crews installing Tuff Wall is that it’s the most consistent insulated metal panel product they’ve worked with. Metl-Span, an NCI Building Systems (NYSE: NCS) company, delivers high-quality, durable and energy-efficient insulated metal panels designed for unparalleled performance to stand the test of time. For more information on Metl-Span products, call 877-585-9969 or visit www.metlspan.com. Architect: Mike Myers, Hernly Associates Inc., Lawrence, Kan.
Installer: Strickland Construction Company, Olathe, Kan.
To download immediately, right-click on the picture and choose "Save Target As..." or "Save Link As..." In most browsers you can also left-click to view the full size image and then right-click on the large picture and choose "Save Picture As..." or Save Image As..."